Getting There Ride Share – Providing transportation services for seniors in north Harford County and parts of west Cecil County. The name itself, “Getting There Ride Share”, defines the efforts this group shares. It is the goal of Getting There Ride Share to help seniors stay active, maintain independence, connect with others, and participate in more of life’s daily activities. From doctor’s appointments to visits with friends, the program will help those seniors who request the service be able to get to events that make their life meaningful and rewarding. 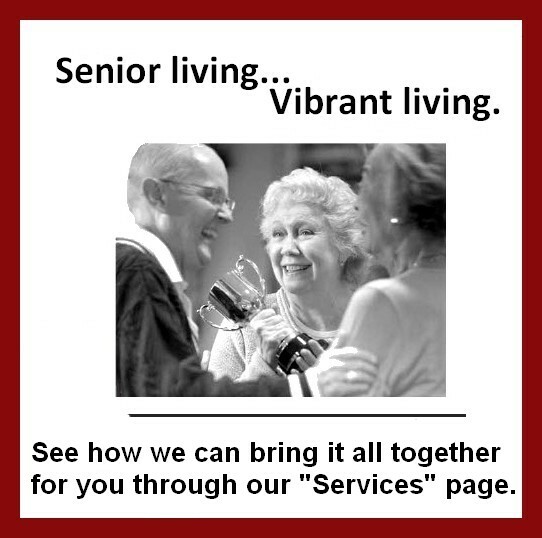 We assist northern Harford County’s age-eligible residents (and parts of western Cecil County residents) by providing a safe, dependable and reasonably priced supplemental transportation service, utilizing community volunteers and resources. Helping others is a reward in itself and neighbor-helping-neighbor is the best kind of volunteer-ism. Check out “Get Involved” for more information. We are now accepting applications for both volunteer drivers and coordinators.